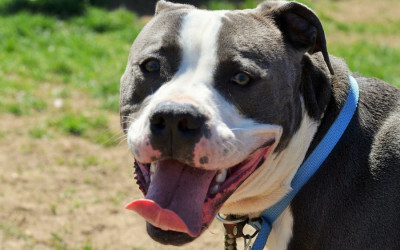 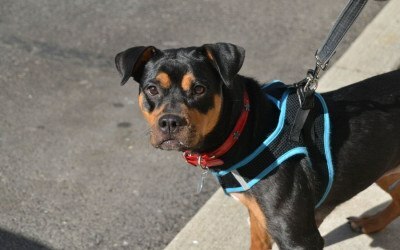 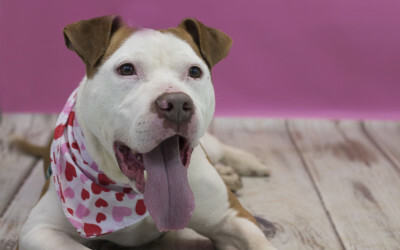 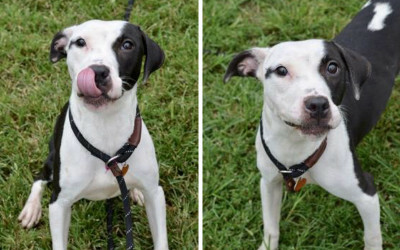 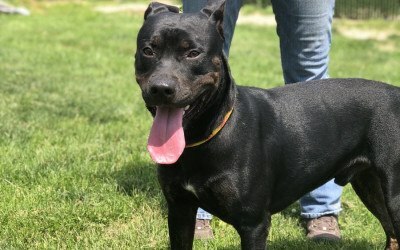 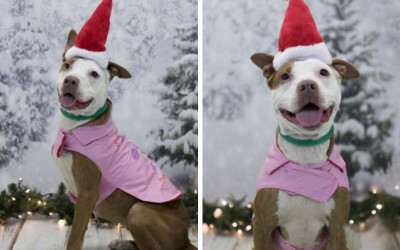 This Adoptable Dog Is So Stinkin’ Cute. 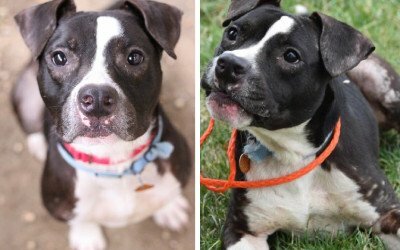 Who Wants to Give Him a New Home? 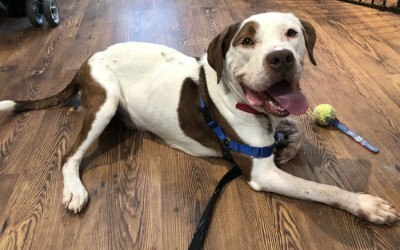 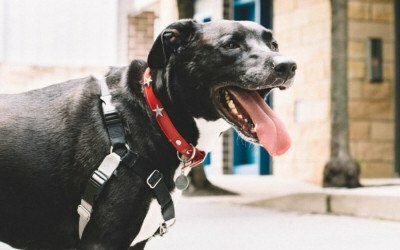 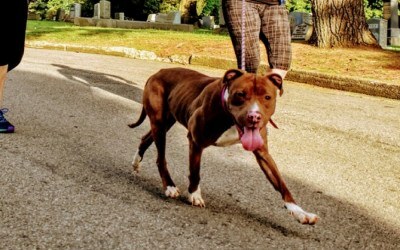 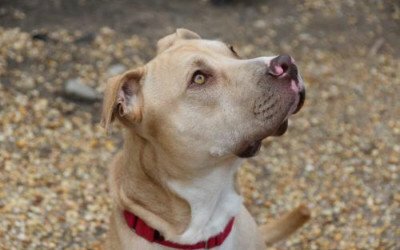 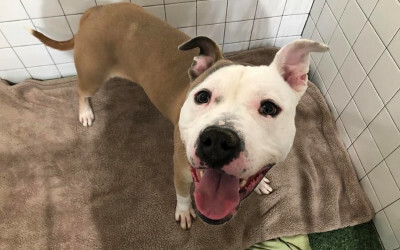 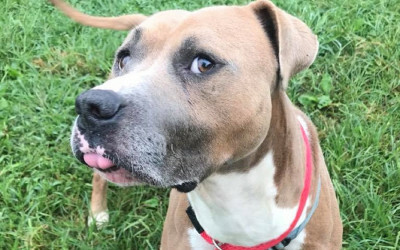 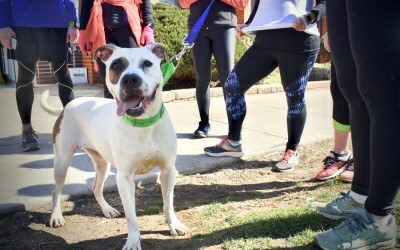 This Dog Has Been Returned To the Shelter TWICE. 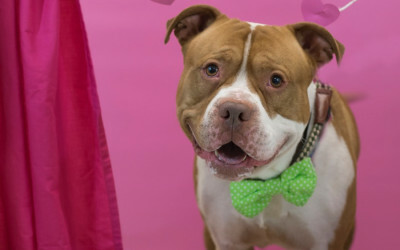 Who Wants to Give Him a Forever Home?